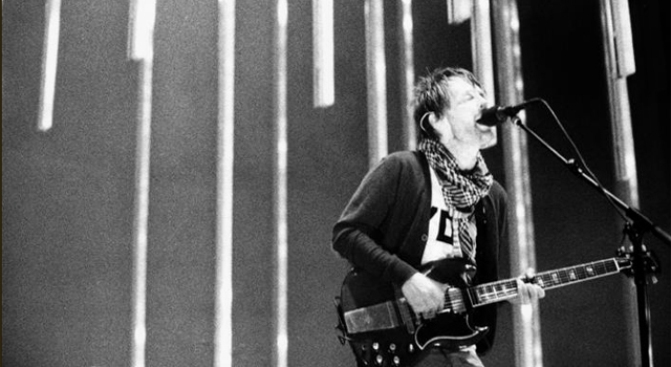 Radiohead was one of the headline acts at Outside Lands last year. If two days of non-stop music in Golden Gate Park aren't enough for you, Outside Lands has you covered. The summer musical extraveganza has added a a series of late night parties hosted at some of the City's best nightclubs with some pretty good bands. The festivities will kick off Thursday Aug. 12 at the California Academy of Sciences to benefit the San Francisco Recreation and Park Department. A promise the concert's organizers made to the City after cutting a day from the festival. Following the academy party, Outside Lands will host five intimate shows for festival ticket holders only at the Independent, the Rickshaw Stop and the Mezzanine with Jimmy Cliff, The Levon Helm Band Ramble, Hercules and Love Affair, Tokyo Police Club, Freelance and Pretty Lights.